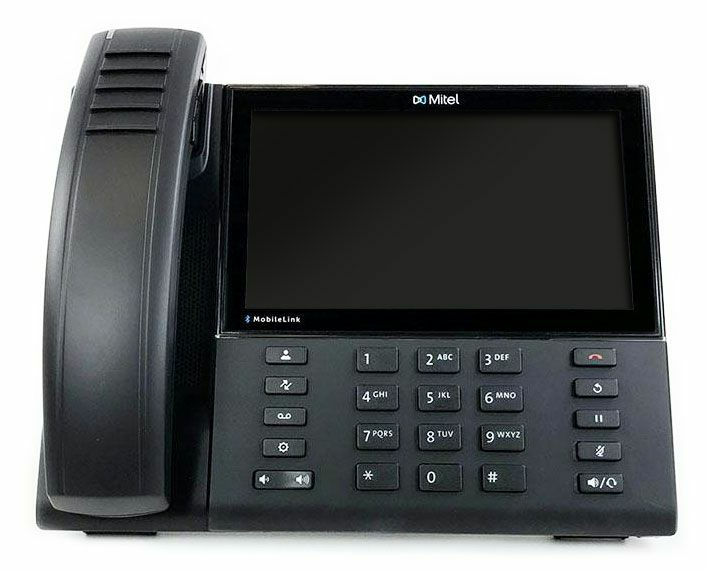 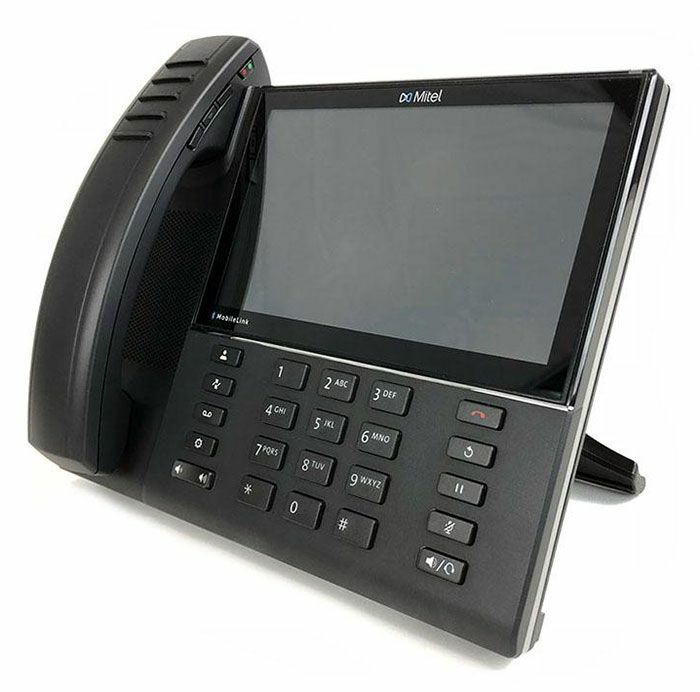 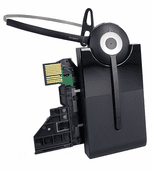 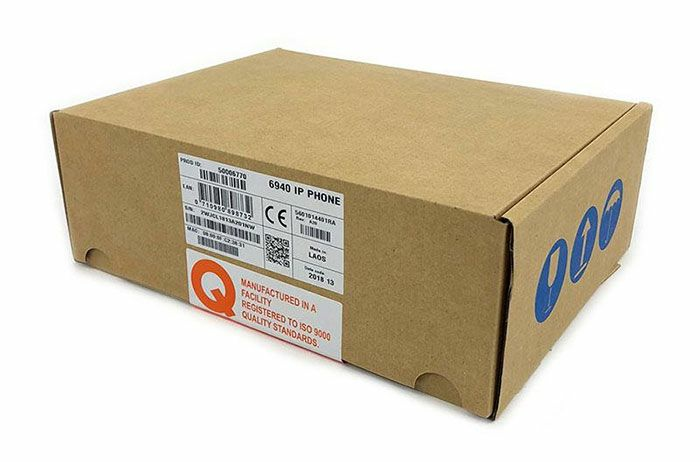 The MiVoice 6940 IP Phone is designed for executive users who demand a lot from their phone. 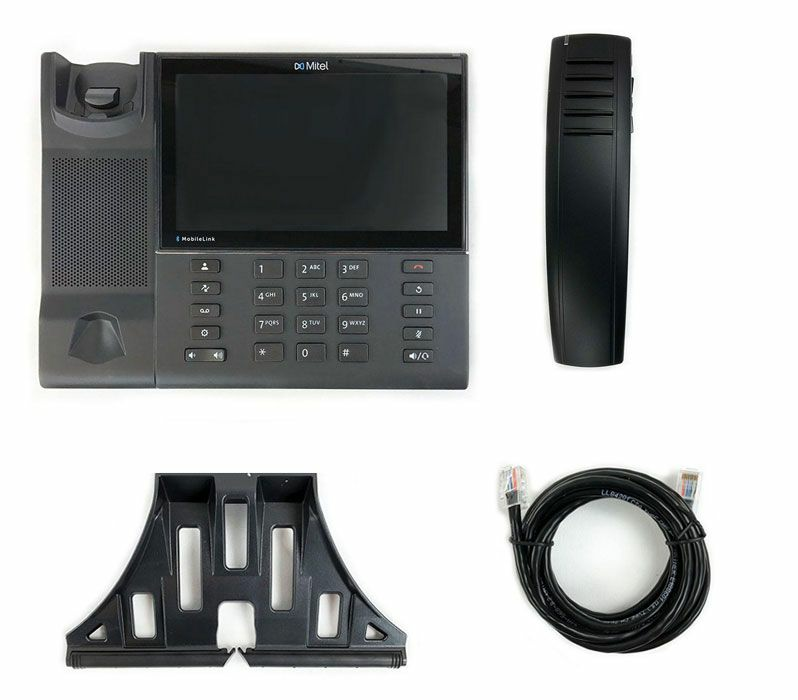 The 6940 offers a large 7� touch display, powerful crystal clear HD audio through a unique cordless Bluetooth voice optimized handset and programmable personal keys. 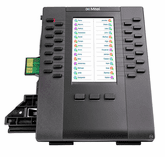 Mobile Integration, Dual Gigabit Ethernet ports and the full-duplex speakerphone ensure the 6940 delivers a robust, productivity-enhancing executive desktop communication tool.